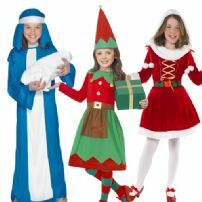 Whether it is fancy dress parties, school plays, school history projects, Christmas or Halloween girls don't need much excuse to dress up. 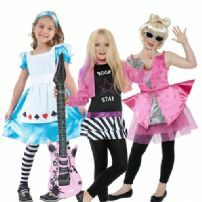 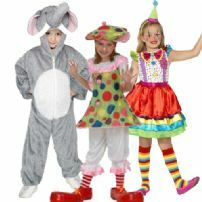 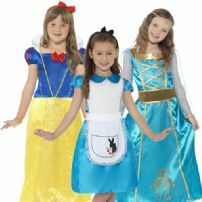 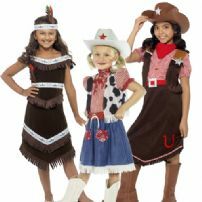 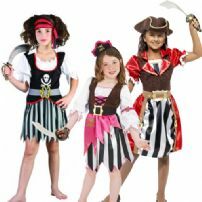 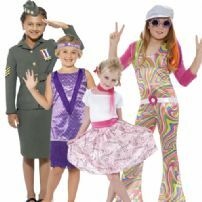 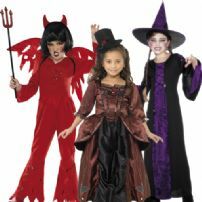 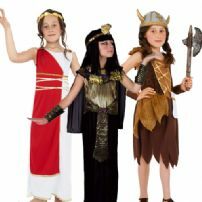 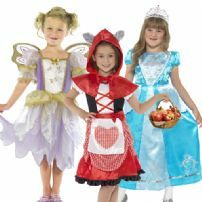 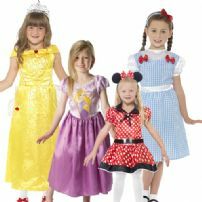 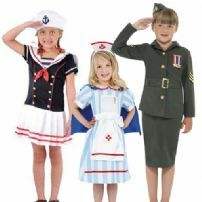 Here you will find a wide selection of girl's fancy dress costumes for all occasions. 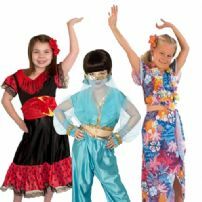 Historic, through the decades or from around the world there is a costume that will meet your needs.